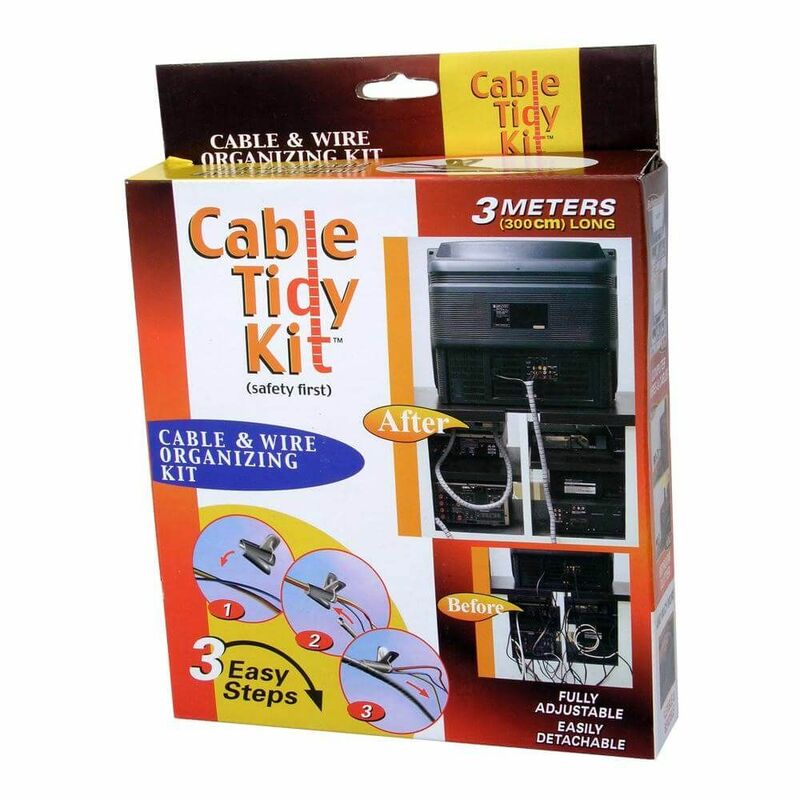 Neatly and easily binds bundles of cables up to 16mm ø together. Each kit includes a 3m length of Flexicord and an Easy Clip applicator, which makes installation as simple as doing up a zip. Carton includes clear instructions and before and after pictures.